Saves money that you pay for Workman Compensation! What’s a work day like for a power lineman for example? A typical day can have many job codes associated with it. 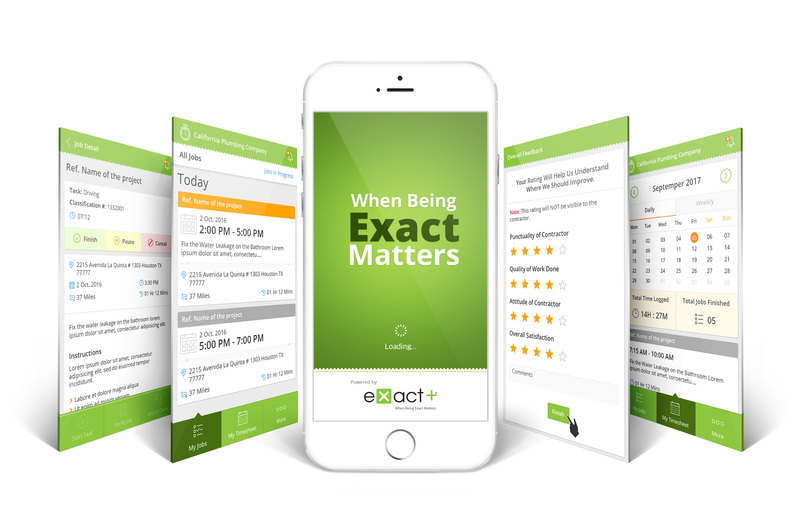 By using ExactReport, we keep an accurate record of those changes, providing you a detailed record for your insurance carriers, that can help you save money on your insurance and worker’s compensation. An integrated suite of apps designed to simplify and guarantee accurate payroll processing that saves you money through lowered insurance premiums, avoiding fraudulent insurance claims, and streamlining payroll tracking and scheduling.